This luxury 11 PAX and 12 meters long ARRIRO offering you both 3 hours long group trips as well as private charters and VIP service without extra costs. 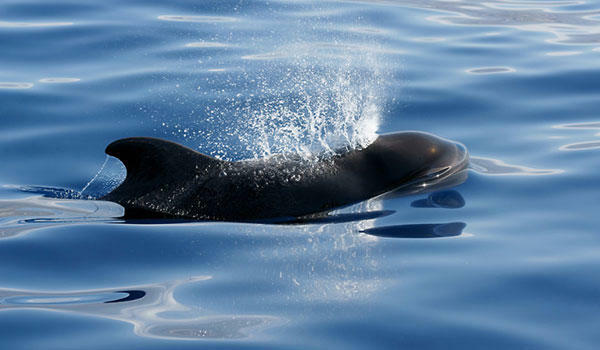 Moreover, there’s very high possibility to see pilot whales very close to you. The yacht could be chartered for you or a group of your friends or families. Whale & Dolphin Watching boat trips by ARRIRO Sailing Yacht starts from Puerto Colon every day at 10:00 AM, 01:15 PM and 04:15 PM. The boat stuff speak English, Spanish, German, Russian, Polish, Ukrainian. 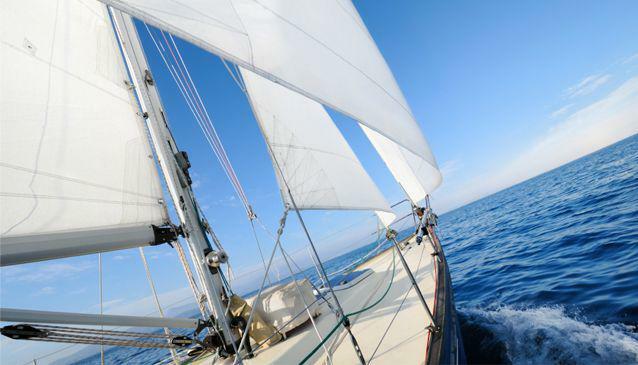 In order to make your booking of ARRIRO Sailing Yacht Boat Trips, Private Charters easy and comfortable Tenerife Host use the most advanced and user friendly booking platform TripsPoint.com where you can easily check last actual prices, the tour availability, required booking deposit and book this tour. To get more information of ARRIRO Sailing Yacht Boat Trips, Private Charters and do booking, please, click the button ‘Book Now’. You will be taken to the tour page at TripsPoint.com where you can easily book the tour. Once the booking of ARRIRO Sailing Yacht Boat Trips, Private Charters made at TripsPoint you will get your tour Voucher / booking confirmation with all details, including exact pick-up point, pick-up time and map. 32.50€ – per child up to 11 years old. 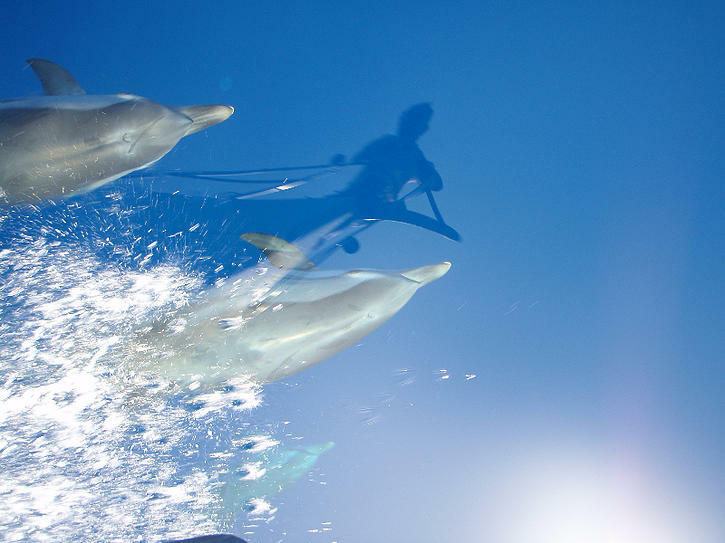 The price include 3 hours sea trip, Whales & Dolphins watching, swimming, snorkeling, sandwihes, soft drinks and water. No Pick Up service included from other areas. You will have to reach the harbour by yourself. Our representative delivering your tickets will explain you in details how to do it easily.